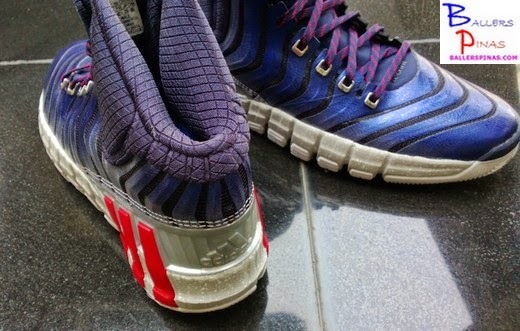 Adidas CrazyQuick 2 Performance Review, Video, Photos, Price, and More: Now Out In The Philippines, Check It Out! I wrote "Much Improved" because of the great performance of the shoe during the Performance Test that I did with it. 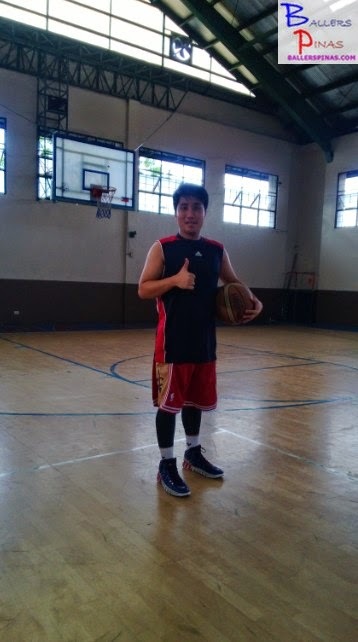 It performed well while I was doing some basketball drills on the hardcourt. The shoes' cushioning was good. Although some say that the low-to-the-ground feature of the shoe would affect its cushioning, I beg to disagree because it was just right. When I jumped to take a perimeter shot or to rebound the ball I had no problem with the cushioning. It was just right for pointguards and shooting guards. I didn't experience knee pains or calf pains while playing basketball using the CrazyQuick 2. 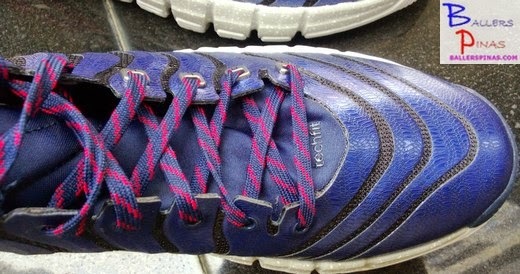 The EVA mid-sole cushioning was great. It was soft. 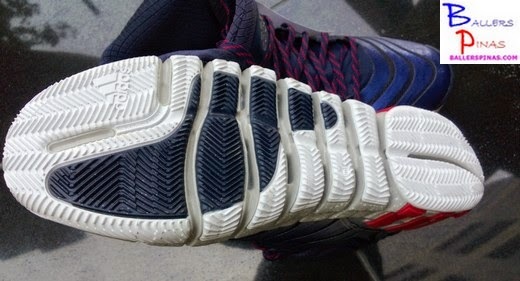 The insoles also added more comfort on the heel part of the shoe, perfect for impact absorption. 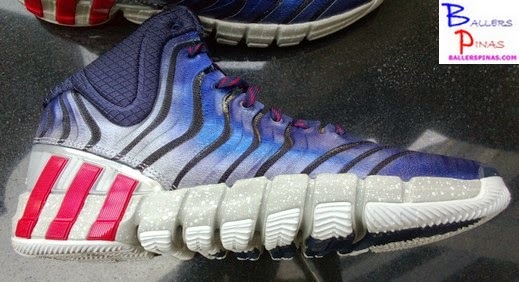 The bendable or should I say flexible corrugated details of the CrazyQuick 2 outsole was also a plus factor in the cushioning of the shoe as they bended and reacted while I do my moves on the court. The traction is great, but I think that this shoe should be used on a smooth and clean court, preferably on the hardwood due to the pattern of outsole. 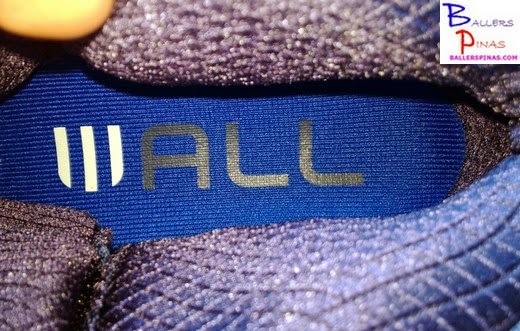 The outsole pattern of the shoe held its own on the hardwood basketball court. 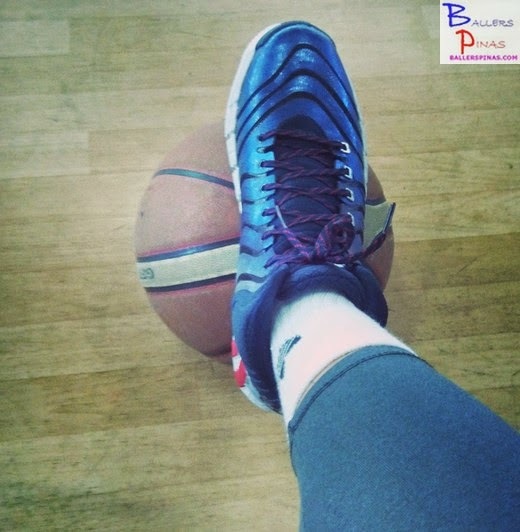 It prevented any sort of slippage while enabling my feet to move freely when I was doing sharp basketball moves. I also noticed a significant increase in my movement speed because the corrugated pattern of the outsole worked well with the CrazyQuick technology. The shoe has solid ankle support that’s perfect for guards who want to speed-up the game. It has a nice looking ABS plastic at the back that promotes a more holistic ankle support. And also, the comfortable molded GeoFit collar allows the feet to move freely with ample ankle support. The CrazyQuick 2 features an all-new QUICKWEB upper that increases flexibility and control while moving. The QUICKWEB upper incorporates perforated grooves that contour with the movement of your foot while aligning with the CrazyQuick outsole technology. The lockdown support of the shoe is really nice! The shoe is very comfortable considering that we played in a not so well ventilated arena. 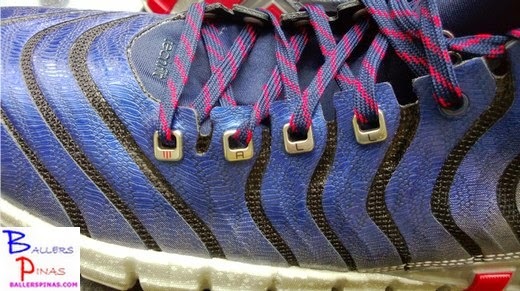 The perforations around the key areas of the shoe really helped my feet feel good. I didn’t experience any discomfort and unnecessary feet sweating while playing in this pair of shoes. Overall, this is a nice pair of performance basketball shoes because it has a good cushioning and a stable lock down support. 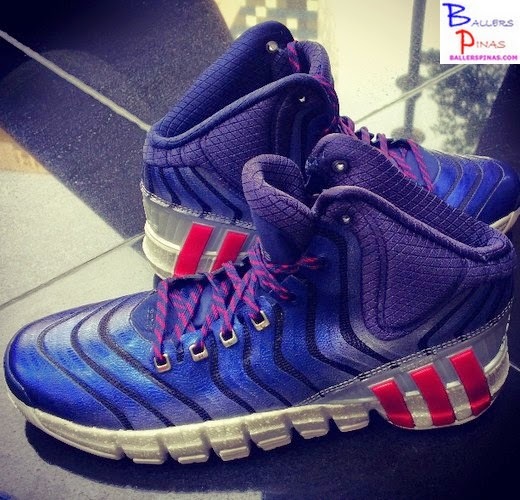 I recommend this shoe to point-guards and forwards because of it’s great cushioning system and lightweight feature. Quick-footed players will definitely love this new pair of basketball shoes. 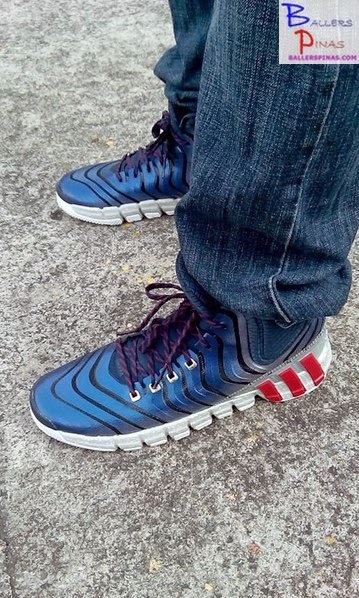 You may check-out the shoe in major Adidas branches nationwide. The srp of this shoe is 6,995 Php. nice review!...would you say they fit true to size? yes, but if you have wide feet, add .5 to ur size.